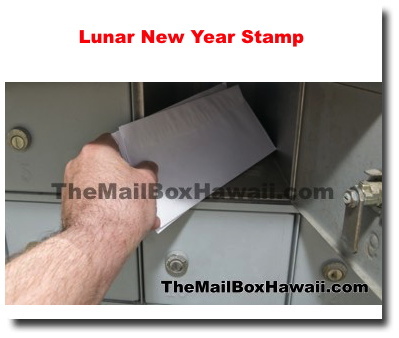 For the 2015 Lunar New Year, the United States Postal Service has released their new stamp featuring a wooden candy tray (called "chuen-hop" in Chinese or Tray of Togetherness). This stamp is the eighth of USPS' Celebrating Lunar New Year series. The Year of the Ram officially began on February 19, 2015, and ends on February 7, 2016.